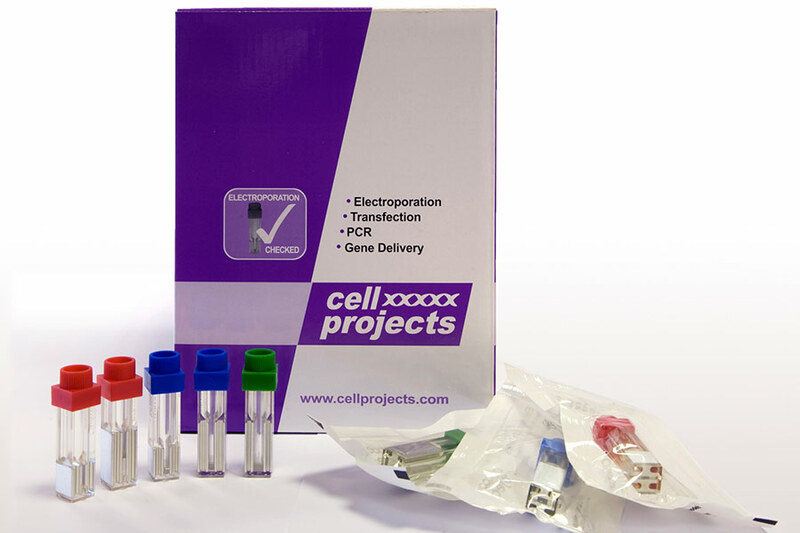 The Cell Projects range of HiMaX Electroporation cuvettes are designed to maximise molecular electroporation and electrofusion efficiencies for Bacteria, Yeast, Insect, Plant and Mammalian cells. Each batch of cuvettes has to undergo rigorous testing at several stages during the manufacturing process for engineering tolerances, biocompatibility and sterility, prior their being quality tested for optimal and reproducible impedance measurements. Supplied in packs of 50. All individually wrapped and sterile.